The hip joint is the largest joint in the body and is a ball and socket joint. It is made to withstand repeated motion and wear and tear. 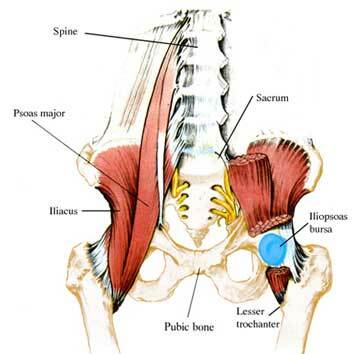 When most people think of the hip they usually refering to the area from the postero-lateral buttock to the front of the thigh near the groin area. The hip joint is composed of the femur head and acetabulum of the ilium and is on your side just a couple inches below your waist. 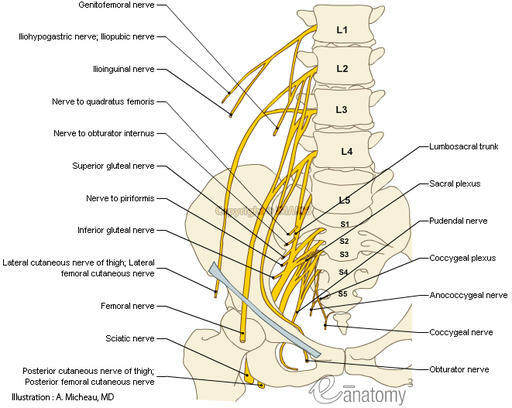 Pain in the hip area can come from various structures. Hip pain can come from nerve pain that radiates into the hip from the lower back; Sacroiliac joint dysfunction can cause hip pain; arthritis of the hip joint; tear of the labrum in the hip; fractured femoral head; short leg syndrome; Bursitis; tendonitis; muscle strain; tumor; Avascular necrosis (aka osteonecrosis – bone death due to lack of blood supply); hip dislocation; and hernias. The evaluation should include a patient history, range of motion, palpation, orthopedic, neurological, and chiropractic examination. The examination will then tell if studies are needed. X-rays of the hips or lower back will show if there is arthritis, dislocations, subluxations or fractures present. At this point further studies can be ordered if the doctor feels they are still necessary such as an MRI or CAT Scan. Hip Pain Treatment will depend on which structure is causing the pain and could consist of Class IV laser therapy to help with swelling, pain and inflammation; Gonstead Chiropractic Adjustments if the pain is coming from the sacroiliac joints or lumbar spine; Active Release Technique to reduce tightness in muscles; and/or Custom Foot Orthotics to correct imbalances in gait and correct leg length discrepancies.